A platform that allows individual private sellers and landlords to list their properties alongside those from professional agents says it’s not in the business of rivalling or bringing down established portals like Rightmove and Zoopla. 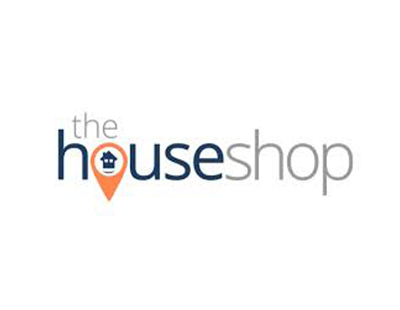 Last week we revealed that TheHouseShop - a long-standing website once known as The Little House Company - valued itself at £10m when it pitched for additional investment on the crowdfunding website Crowdcube. 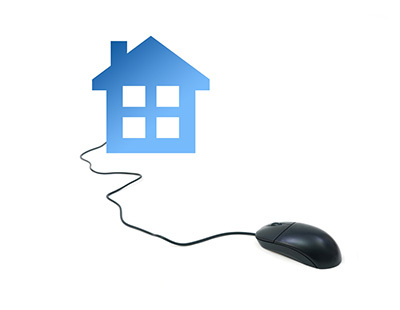 Marr says that traditionally, estate agents have been reluctant to work alongside private vendors and landlords but insists that times have changed. Marr continues: “Unlike the big agent-only portals, we work with both private individuals and professional estate agents. We wanted to make sure that our offering to agents was just as attractive and valuable as our offering to the general public. We believe that traditional estate agents still have a crucial role to play in the market and we want to help agents grow their businesses and reach an alternative audience by working with us. 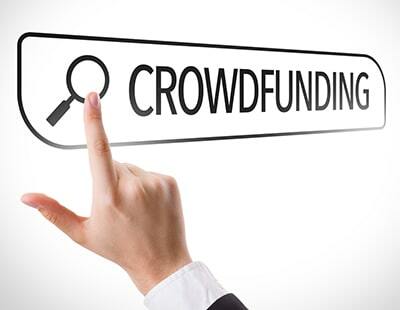 The site is crowdfunding for £500,000 and has so far raised around half that sum. “Demand for private landlords is at an all-time high and we’ve seen the number of DIY landlords using our platform sky-rocket over the past two years. Without a doubt, the private rental market will be a key growth area for the industry over the next five to 10 years – and we are perfectly placed to take full advantage of this” explains Goldenberg.